Are you enjoying the healthful benefits of Juice Plus+ and want to help others realize a healthier lifestyle? The Juice Plus+ business offers the ability to build a part-time income while making a difference in the lives of others. With minimal risk and unlimited opportunity, our unique Independent Virtual Franchise business model allows you to seamlessly grow your business around your life. 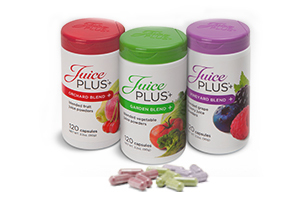 Supported by solid clinical evidence and backed by health professionals, Juice Plus+ products are proven to help bridge the nutritional gap with nutrients from 25 fruits, vegetables, grains and berries. 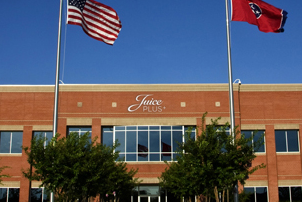 The Juice Plus+ Company has been inspiring healthy living for more than 40 years under the leadership of founder, Jay Martin. We’ve borrowed the best concepts from a variety of businesses to build our successful Independent Virtual Franchise business model.